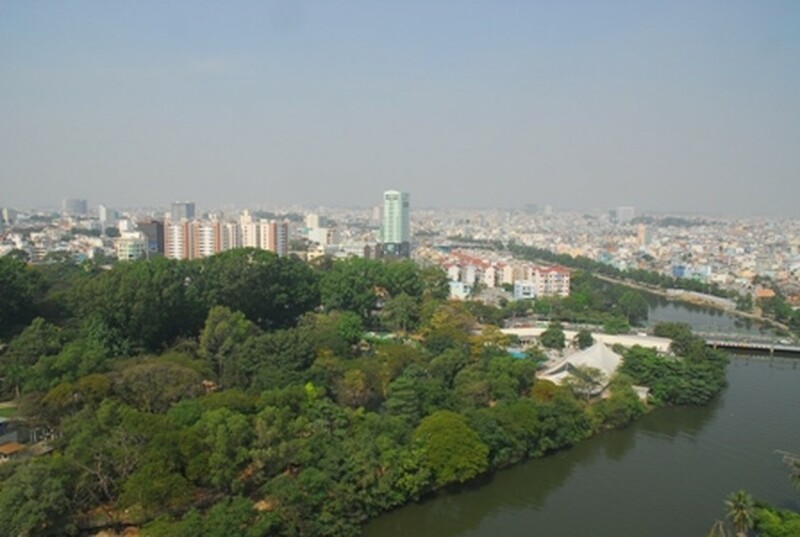 In its latest report on Global Economic Prospects 2013, the World Bank has noted that Vietnamese people pay more attention to stability of the macro-economy, unlike other nationalities. Four years after the onset of the global financial crisis, the worst appears to be over. However, global economy remains fragile, as high-income countries continue to suffer from volatility and slow growth, said the World Bank report. A World Bank survey on 50,000 Vietnamese people showed that a large number ignored growth percentage but wanted stable prices and sufficient daily expenses. Up to 44 percent of people in the survey expressed greatest concern on inflation rather than jobs and income. World Bank's lead economist, Deepak Mishra, said that earlier the Vietnamese government was focused on speeding up growth, but in recent years there is more concentration on stabilizing macro-economy and implementing fiscal and monetary policies to curb inflation prudently. Growth is projected to increase by 6 percent by 2015 in Vietnam, which had slowed recently due to tough measures-- but will now benefit from stabilizing commodity prices. However, economic experts from the World Bank warn of risks in the country’s economy in 2013, including high inflation and low foreign currency reserves compared to other countries in the Southeast Asian region. Pressure on loose fiscal and monetary policies may lead to re-occurrence of inflation, the WB warned.